Getting a roof replacement can be daunting, even for experienced homeowners. Many factors can affect the price, the budget and even the materials needed. As the area’s trusted general contractor, 3JM Exteriors, Inc. shares a few things to expect. Roofers will generally start by asking you what kind of roof you need. Some homeowners want a change while others stick to the original design. If you can find a better, safer alternative, choose that instead. Outline your materials. We also recommend a roof inspection to get an estimate for your ideal budget. You’ll also need to protect your home from the imminent changes. The last thing you want is an errant shingle crashing down. An unplanned repair could be prevented just by making sure all your home and valuables inside are kept safe. You might also want to plan a day outside, since a roof, and even a window replacement, can be loud. As you proceed through each phase, keep track of how each day goes. Make sure every day something gets accomplished or you’ll pay more for a longer repair period. You also need to talk with the contractor, to see if there are foreseeable changes to the plan. During the actual project, you might encounter emergencies. These always lead to additional expenses for your replacement. To compensate, set aside an emergency budget. This should be about 10–20% of your entire budget to be safe. The best way to make home improvement work is by looking for the right contractor. 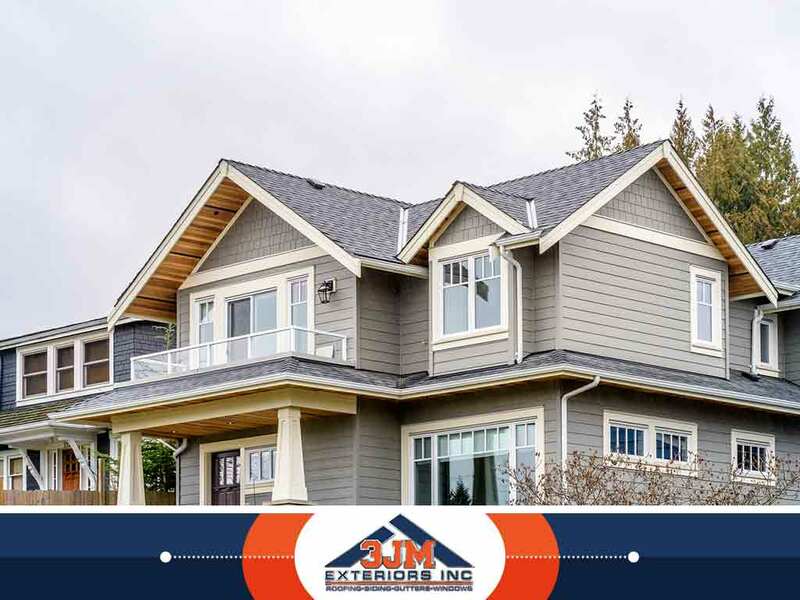 3JM Exteriors, Inc. can help you with all your projects, from roof replacement to siding repair. Call us at (630) 882-2422 or fill out this contact form to request a free estimate. We serve residents of Naperville, IL.